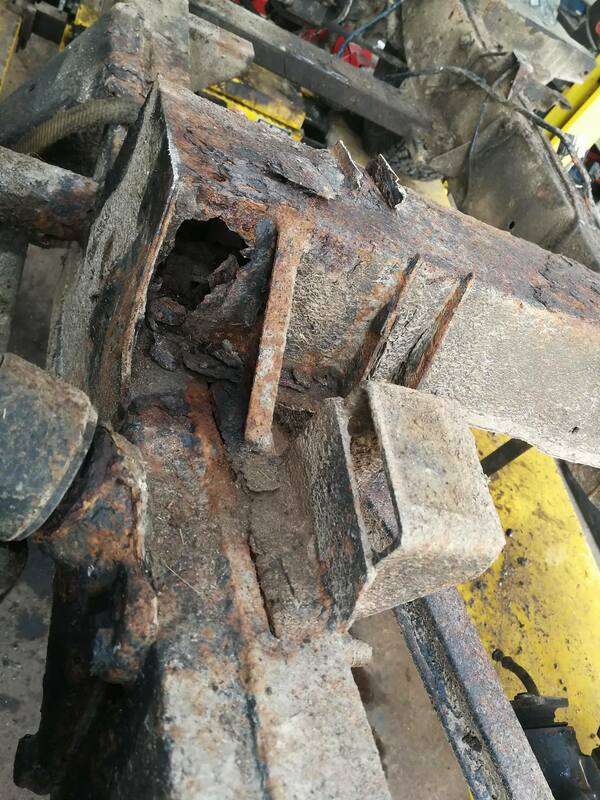 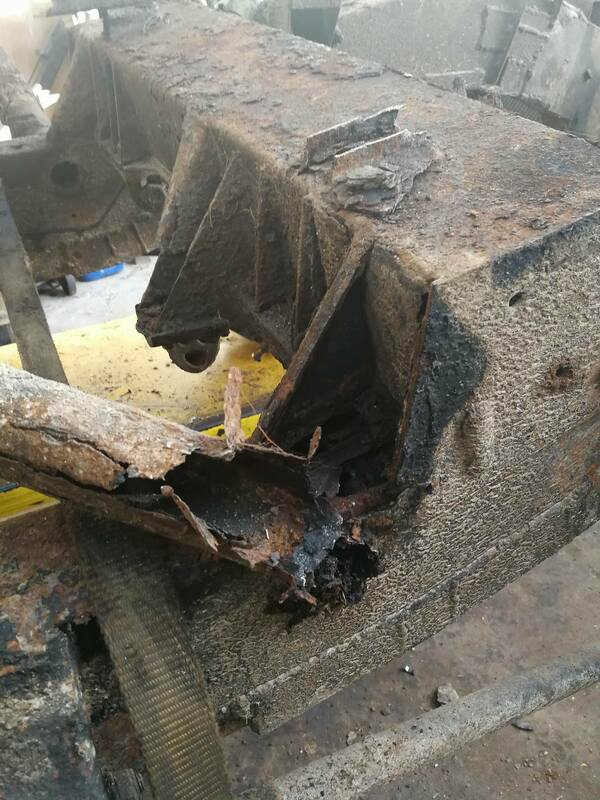 This 90 was sentimental for the Customer and he was keen to keep it on the road, however the chassis had rotten away beyond the point of repair. 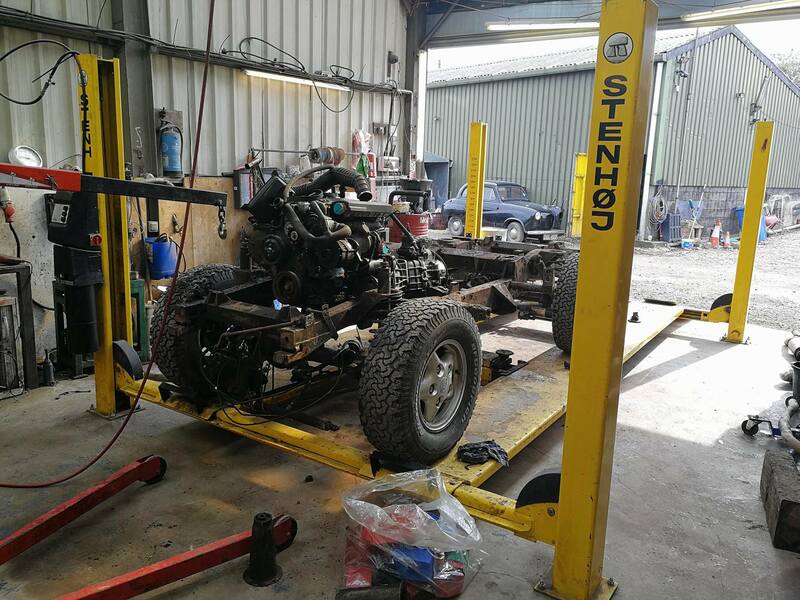 The Customer opted to replace the Chassis with a high quality galvanised Marsland chassis. 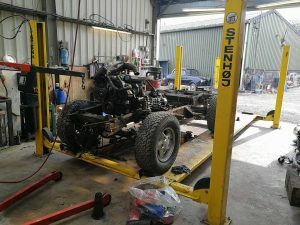 It is now back on the road and the Customer was delighted! 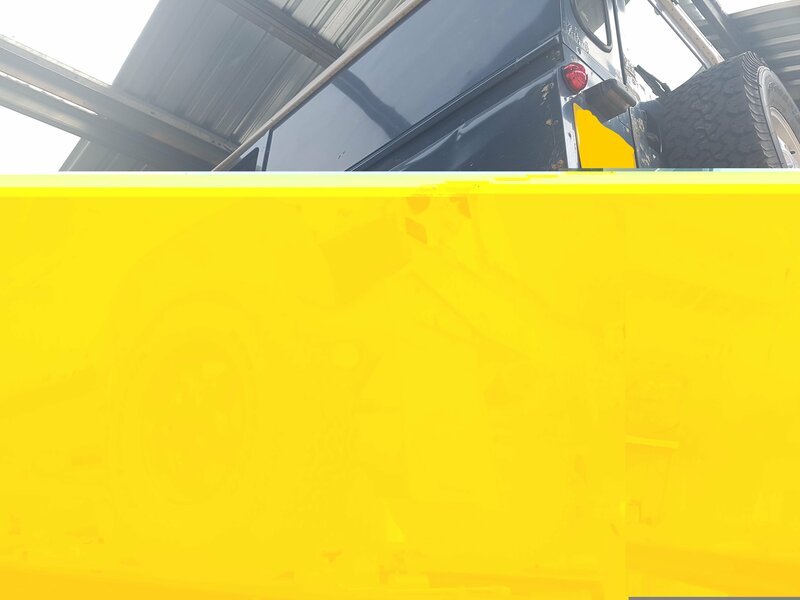 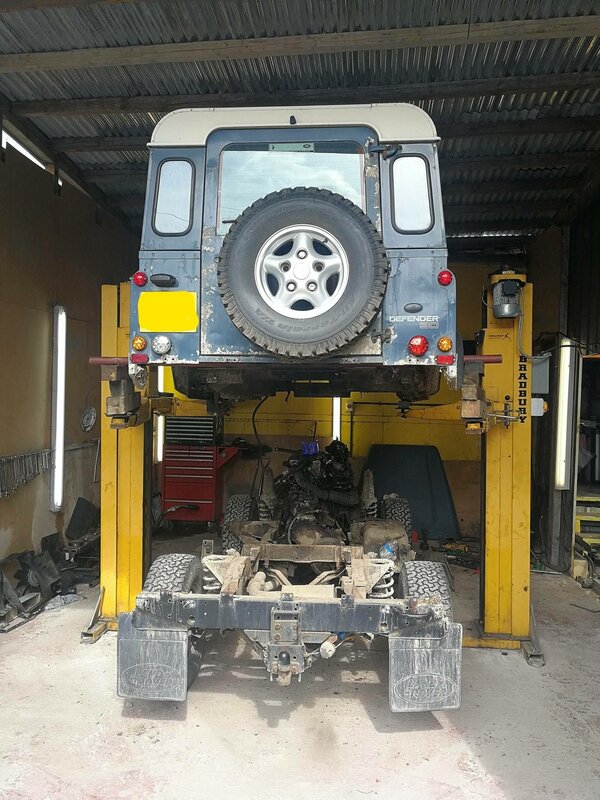 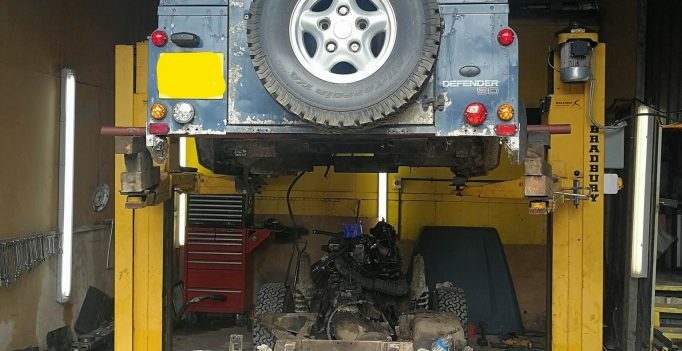 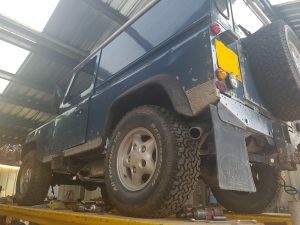 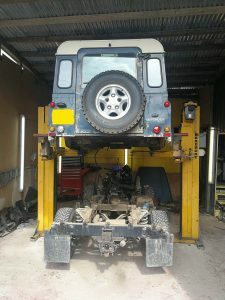 “Just wanted to thank both you and mark for your help yesterday and the overall works with my Landrover.